It looks amazing! 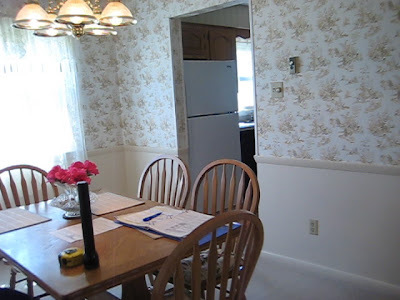 I'm so sorry you had to remove wallpaper. It may be my least favorite chore of all time.